Lisa and her colleagues in the area, many of them members of the Roanoke Symphony, cheerfully provide music for all occasions with expert finesse. We will gladly offer you your favorite classical selections, along with arrangements of popular songs and tunes of any style. 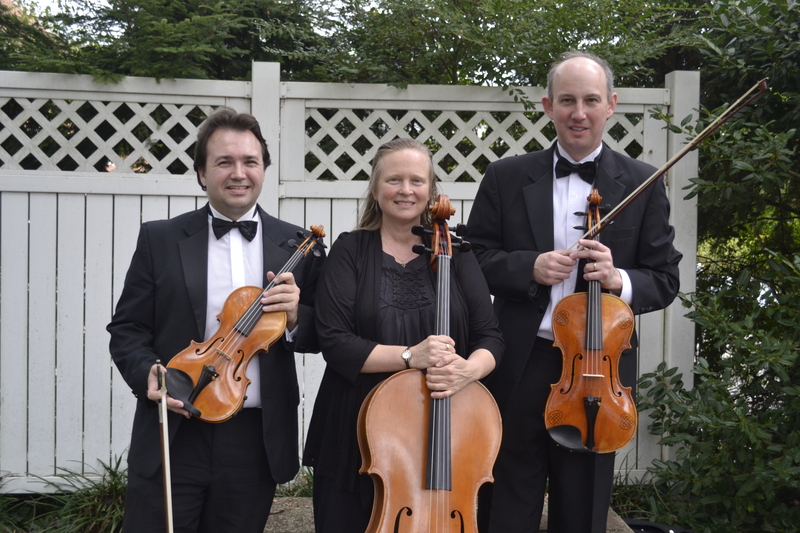 String quartet, string trio or duo, piano trio…the form is flexible, and the ensembles are available to travel to play weddings and other events within a wide geographical area around Roanoke, Blacksburg, and southwest Virginia in general.